Here you will find information about carbonating using the CarbaCap. 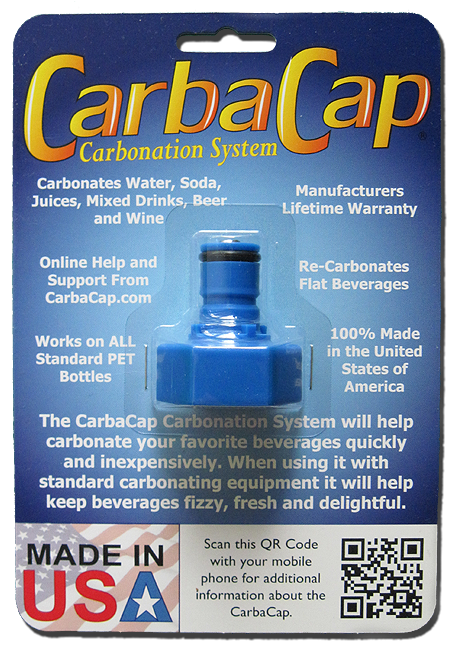 The CarbaCap is a wonderful system for carbonating any beverages easily. It is also easy to use to keep anything carbonated, fizzy and bubbly. Carbonate water, soda, soft drinks, beer, wine and much more. The world of carbonated beverages is now at your fingertips. 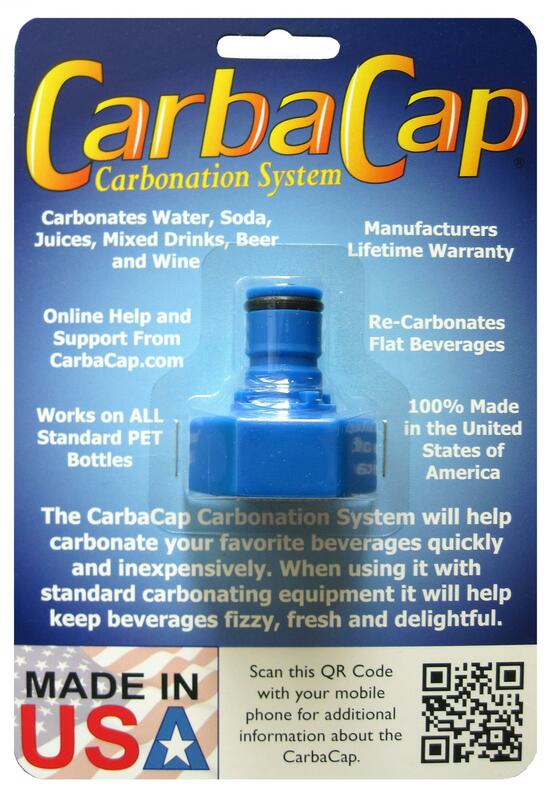 The CarbaCap is a proven system that will help you make the perfect carbonated beverage. The CarbaCap can also help keep Store-bought and homemade carbonated beverages fresh. It can also be used to re-carbonate flat drinks. This website is intended to be a manufacturers product support system. The website is fully searchable by using the keyword search form near the top of every page. 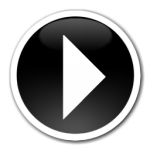 Feel free to read over the articles included with this site. If you have any additional questions, comments or suggestions for improvement please let us know on our contact page. 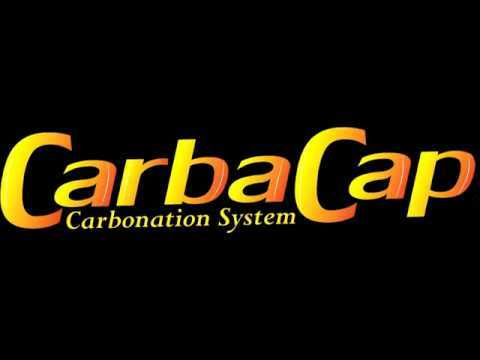 If you have questions about our CarbaCap carbonating system read over our frequently asked questions for help. The CarbaCap is completely handmade in the USA and has a lifetime warranty. If you are a retailer/wholesaler who would like to bulk purchase CarbaCap's feel free to contact us on becoming a vendor. We also have a facebook and twitter page linked to this site. Like and follow them if you wish to keep informed on changes and updates with CarbaCap.